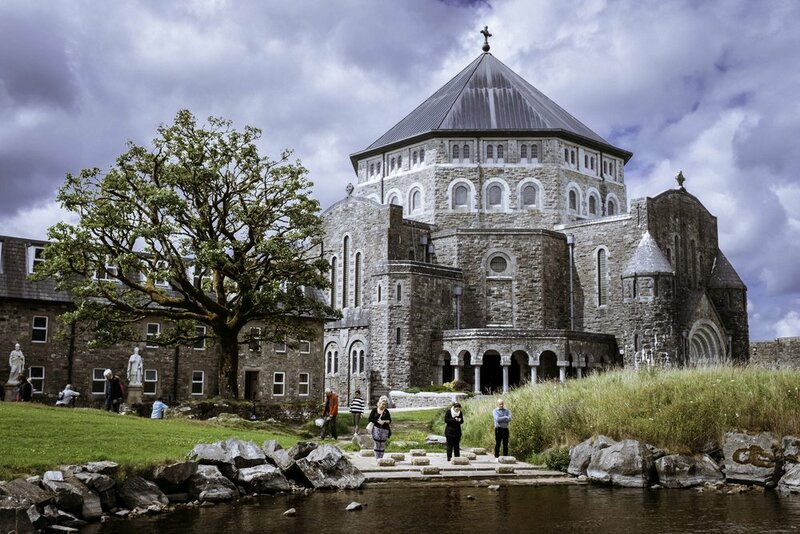 This series documents a summer on Lough Derg, Co-Donegal, following a range of people, young and old, as they undertake a challenging three-days pilgrimage on the island – three days of fasting, vigil and prayer. Made by DoubleBand Films and filmed on Lough Derg during the summer of 2018, the series explores what motivates people to take part in this centuries-old pilgrimage. For some it is a way of attempting to dealing with a personal issue or strengthen their faith. For others, going on the pilgrimage is a long-standing family tradition or an opportunity to ‘detox’ from the modern world. The series captures the physical challenges that the pilgrims grapple with as they maintain a 24-hour prayer vigil and go barefoot and without food – with the exception of dry toast - throughout their three day stay on the island. Oilithreacht also reflects on how the pilgrimage to Lough Derg has seen reduced numbers in recent years yet still manages to reach out to young people, often those seeking a form of release from the stresses and pressures of the modern world. Capturing the pilgrims’ joy and the sorrow, their camaraderie and the suffering, the series delivers an insight into what a pilgrimage still means to people today and the various reasons that compel them to visit Lough Derg. Oilithreacht was made by DoubleBand Films for BBCNI and RTÉ with funding from the Irish Language Broadcast Fund.